domestic·strangers:on occasion of an exhibition in Museum Boijmans Van Beuningen this the book was published. The xhibition was showing four installations by Smeets in which she combines everyday materials with ceramics. 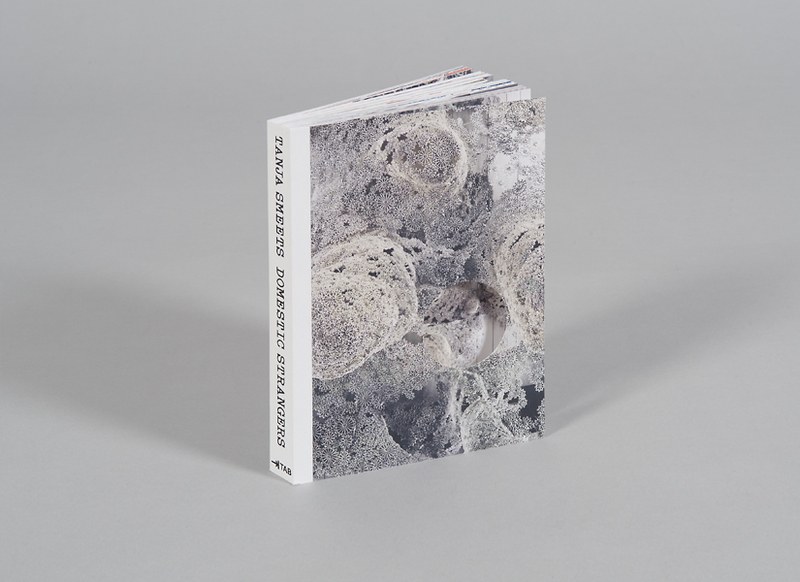 Smeets asked Niessen & de Vries to make a tactile book that gives an overview of her work and shows the exhibition in Boijmans van Beuningen in detail.